2017 - Celebrating 28 years with the ancient, beautiful and versatile Chow Chow. 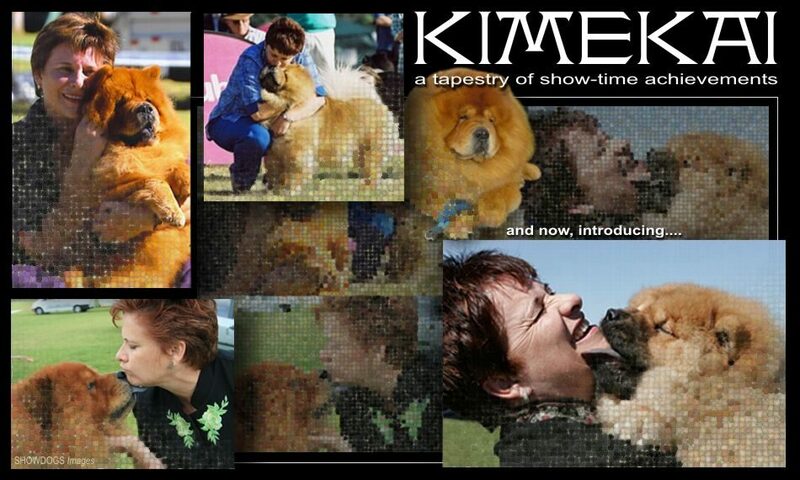 Adored companions, we also celebrate 19 years in the show ring. 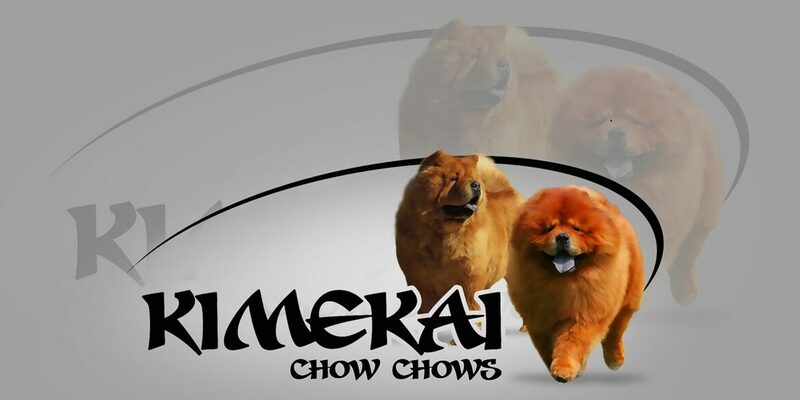 2013 saw the 1st time for two chow chows to be placed in the "In Show" line ups at all breeds championship shows. This website proudly presents our tapestry of achievements.